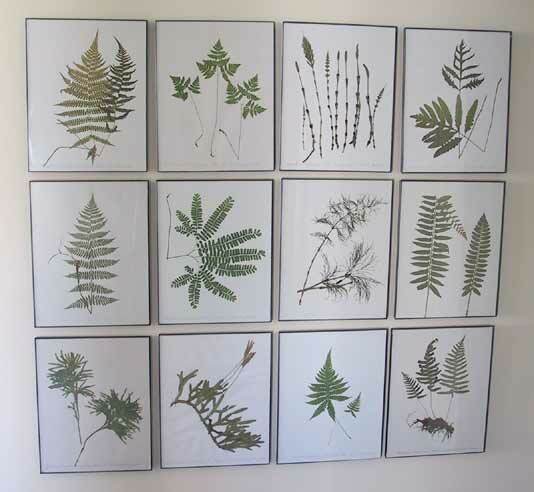 Erika Sonder's “Portable Herbarium” is a collection of herbarium specimens that she gathers, prepares, and reproduces by means of high-quality laser copying. 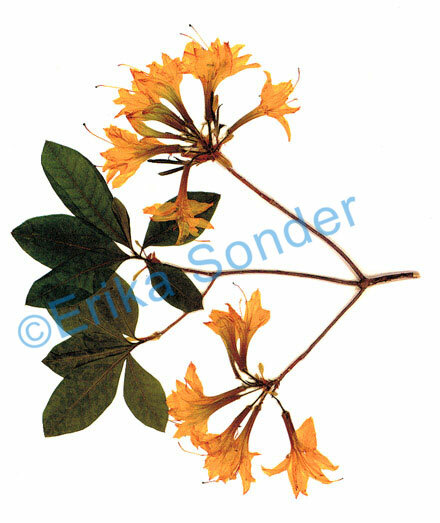 The reproductions are full size, true color, with all botanical features easily seen. They are very attractive and distinctive in homes and offices when framed (individually or arranged in panels, as further below) and make beautiful, informative displays at schools, visitor centers, and museums. 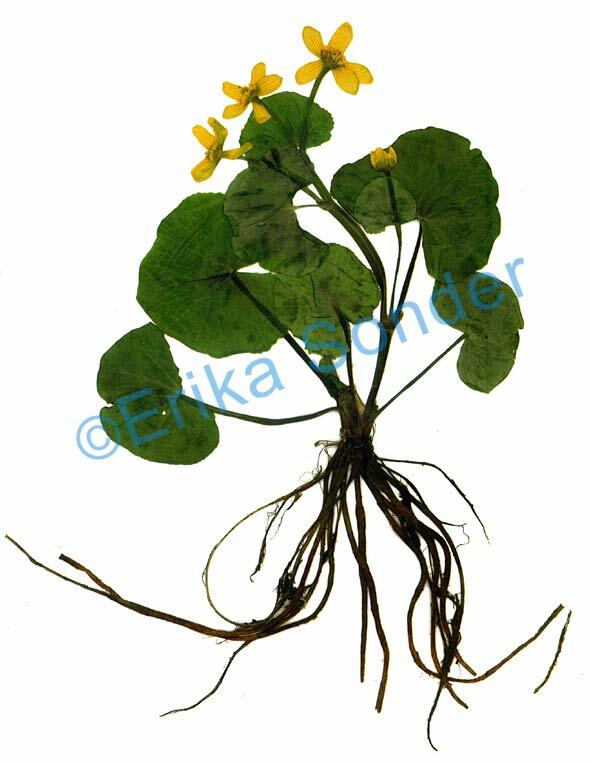 The images below are a small sample of the specimens available. Click on any image to see a larger version. The images here give only the smallest hint of the exquisite detail contained in the actual reproductions. 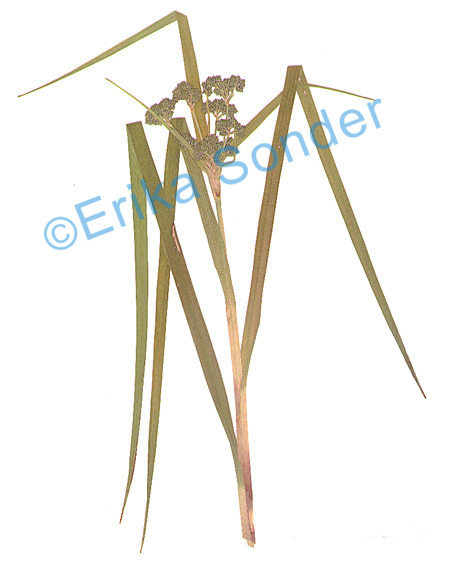 See the Plant Catalog (in menu above) for a complete list of species available and for many more illustrations. 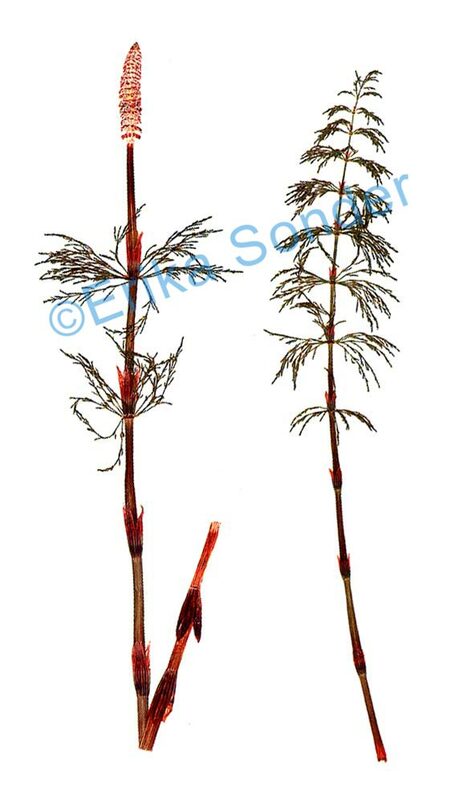 Erika Sonder is a field biologist, naturalist and nature artist. 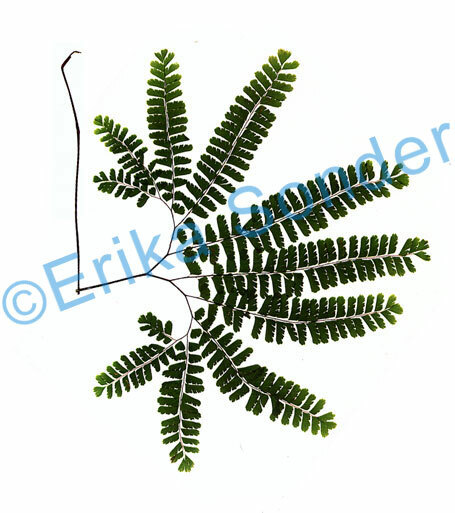 Erika has a master's degree in environmental studies from Antioch New England Graduate School and a bachelor's degree in biology from Tufts University. She still gives nature and edible mushroom walks. 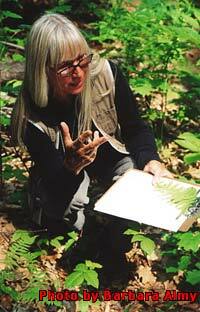 She was formerly Assistant Curator of Vascular Plants for the New England Botanical Club herbarium at Harvard University. The initiation of her Portable Herbarium business has been the ideal marriage of art and science. 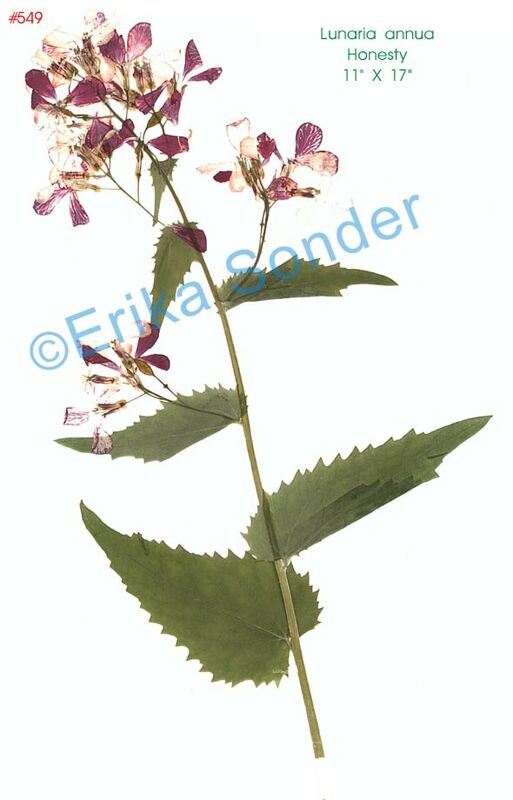 In addition to their value as objects of beauty her prints of herbarium specimens are used as tools in education, displays in nature centers and in museums to introduce the biodiversity of New England flora to the general public. Erika is the mother of five grown children and resides with her husband, Ray, in Ipswich, Mass. Among her goals are the preservation of open space and the promotion of interest in nature.